On the Bobbi Brown website, it’s described as [a] multitasking formula [that] perfects skin in five ways: it covers imperfections and evens skin tone; draws moisture to skin; brightens dullness instantly and over time; helps reduce the look of wrinkles, and shields skin against damaging UVA/UVB rays. I have had a love-hate relationship with this double-lettered cream. At first I absolutely loved it because it doesn’t give me a white cast. But then, three months into owning this, I started to not like it because it makes my skin oilier, so I stashed it in the innards of my makeup drawer, scheming to give this to someone else. Only when I stopped using my Olay serum, did I find out that that + SPF 40 sunscreen was the culprit in making my skin vv oily #NoobMoves So every time I use this, I just skip my usual facial sun block because they almost have the same level of SPF. I like that this comes in a squeezy tube because I’m very wary of germs, and I like that you can really clean out its spout with a cotton bud. There are nine shades available — a pretty impressive shade range for a BB cream, in my opinion. I got the Medium shade, which is already very close to my skin tone, but I think that the Natural shade is the best match for me because of its yellow undertone. Before applying this cream, I first used a primer / blur cream. On first application, it seemed to accentuate my pores and flaws, but I just buffed it in really well using the Wayne Goss technique — which is really just buffing in foundation or cream clockwise and then counter-clockwise into the skin to let the product cover the pores. I didn’t have to use a powder because it’s not unflatteringly shiny. It’s not matte, it’s not flat — it’s just… nice and skin-like. It delivered on its claim that it brightens dull skin and it also evened out my skin tone and covered most of my flaws pretty well. It’s incredibly light on the skin and it’s not sticky at all — it feels as if I’m not wearing anything on my face. For today’s look, I bronzed up a bit to add to that illuminated effect. 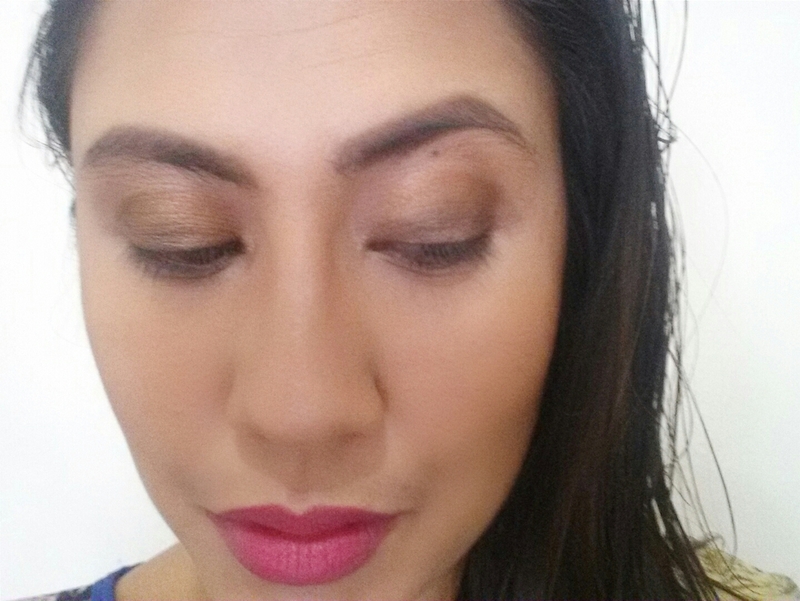 I used an earthy-shimmery eyeshadow, and finished the look with simple plumped-up matte lips. Purge or keep: A keep! But I may not repurchase this anymore because it’s too pricey for a BB cream. 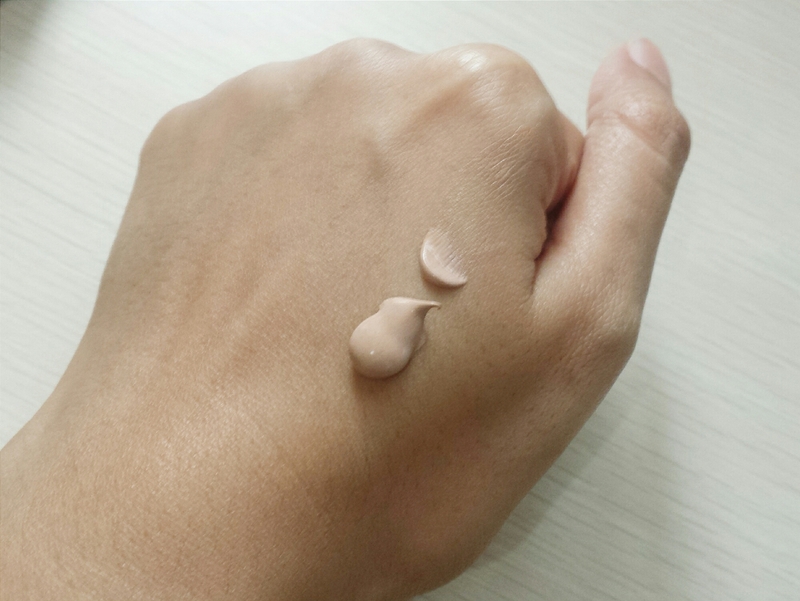 Verdict: A high-end BB cream that delivers. I use an SPF 50 sunblock under my Beauty Finds anti-acne liquid foundation with SPF 40 and it does make my skin oily! But I can’t stand the thought of not wearing sunscreen so I just blot throughout the day. Sometimes I prefer my foundation / BB without SPF so I can SPF on my own! Ahhh Pao, I didn’t know you have a beauty blooooog! Anyway, I don’t like products with SPF in them since I have a separate sunblock. BUUUUUT I have a few base products that have SPF so that if I’m too lazy to apply sunblock, I still have protection.